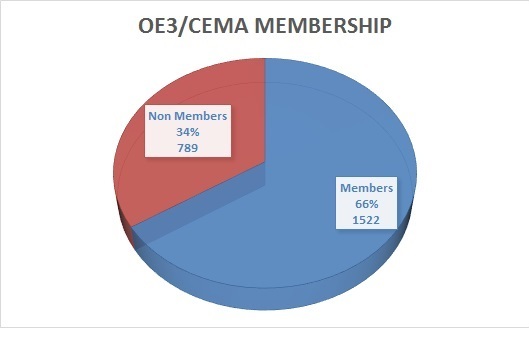 OE3/CEMA Prepares for Bargaining | CEMA :: Strong. Active. United. 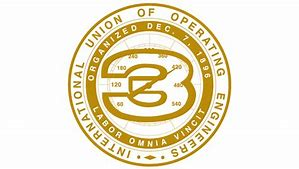 As our next (and last for this contract) OE3/CEMA negotiated increase gets ready to become effective in the last pay period of this Month (3%). CEMA board members, Liaisons, Activists, CEMA CAT (Contract Action Team) members, and OE3 Business Agents have been meeting and planning for a membership engagement and involvement plan for bargaining. CEMA increased and improved communication strategy. You may have been seen our increased communication avenues. Whether it be our improved CEMA-Blast, CEMA Website, or the CEMA Rapid Text Alert Network. An open and a broad communication strategy is an essential part of a successful union bargaining strategy. CEMA Blast now reaches over 90% of our members directly to their email inboxes and the CEMA Rapid Text Alert Network reaches about 50% of the members directly to their iPhones, Galaxy’s, Samsung’s and other cell phones. If you are interested in participating in the Network all you need to do is text “OE3CEMA” to 484848 from your cell phone. The CEMA Communication Committee along with the CEMA Board and the CEMA CAT are preparing a “Pre-Bargaining Survey” this will be one several surveys that will go out to members to gage issues and concerns of our members about our new contract. Members can expect the survey to drop later this month or early July. “CEMA Contract 2019 Town Halls” gives members an opportunity to voice their needs and concerns. The CEMA executive board, led by CEMA President Dolores Morales (from Probation), has called for series of town hall meetings with executive board members and special guest at several County Workplaces. 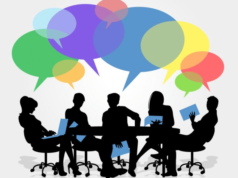 The Town Halls will be held throughout the month of July at (SSA-Julian, East County-Learning Partnership, SCVMC-VSC, Berger Drive, Charcot, 70 West Hedding, and South County at OE3 Morgan Hill). 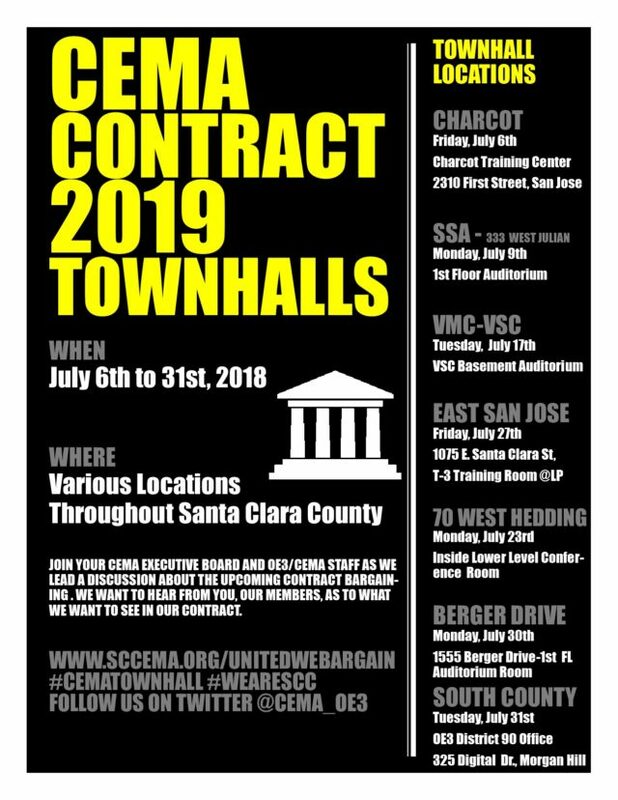 These town halls will be held during the lunch hour of Noon to 1 p.m.
CEMA CAT = Power at the Bargaining Table. 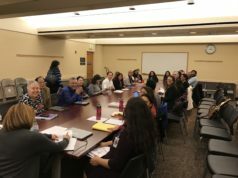 LAYING THE GROUNDWORK: In preparing for contract bargaining, we must organize an effective network of informed and engaged members. CEMA must set up a Contract Action Network. In contract campaigns, the goal is to reach every member in a worksite through a network of member activists. This network is one method for achieving our goals. CAT coordinators should be responsible for a network of 10-25 members each. CEMA CAT will be a focal point in ensuring a strong and improved contract for our members. The CEMA CAT meets the 2nd and 4th Friday of every month at CEMA offices at 10 am. Members who want to help build CAT can join us and you can also Text: “CEMA CAT” to 484848. You can also contact Mario Brito, CEMA CAT Coordinator, at mbrito@sccema.org. United We Bargain! Dived We Beg! Previous articleCEMA member Dawna Mencimer Honored as Trade Unionist of Year!